A special tea renowned in China for its medicinal value. 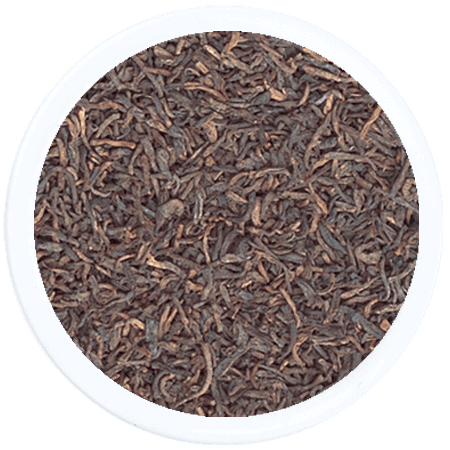 Grown in the Yunnan province, Pu-erh tea has been popular in that region since the Tang Dynasty when Pu-erh was taken for relief of indigestion and more recently reducing cholesterol. 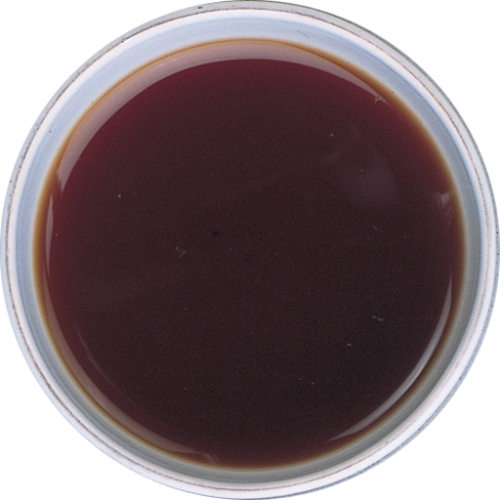 This tea is post-fermented with a typically earthy taste. 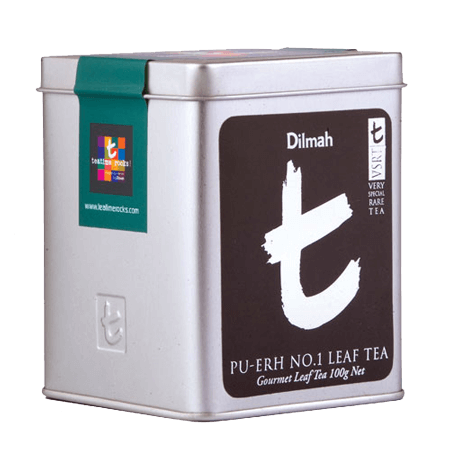 Its prominent woody character, with hints of herb and elemental flavour, is unusual amongst China Teas which are usually light and floral. 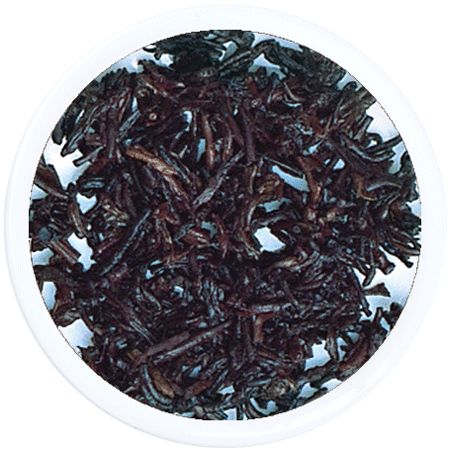 This is the result of the post-fermentation process unique to Pu-Erh.